Apple Avocado Smoothie (and a princess bank compliments of Kamea). Now that it’s getting warmer (much warmer in AZ), I’ve been making smoothies for lunch more often than not. They’re refreshing and they help keep my body cool. 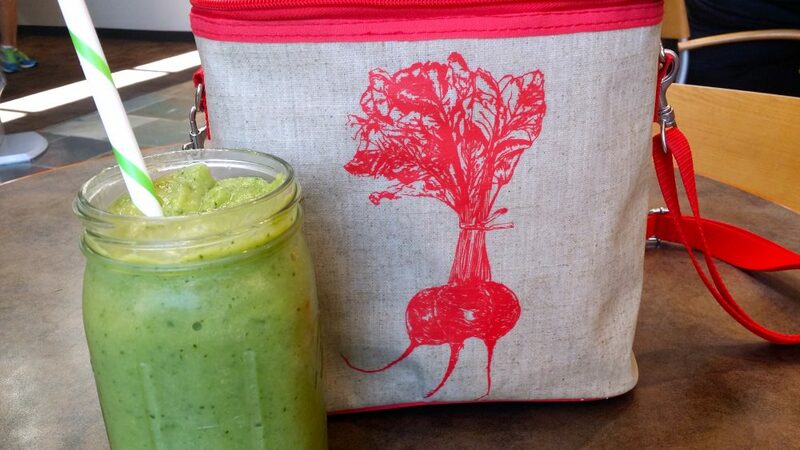 Today’s smoothie recipe is a favorite of mine for a few reasons. The flavor is light and has the perfect level of sweetness. It has avocado and cucumber, which are beauty foods to me. It’s easy, as most smoothie recipes are. Blend the ingredients and enjoy. 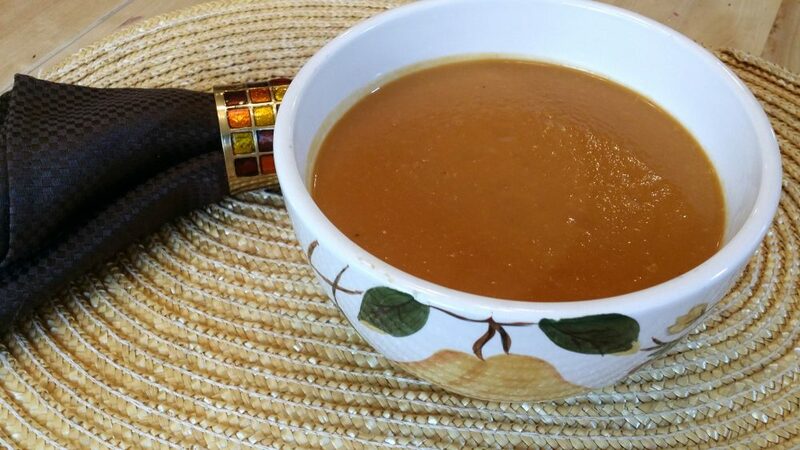 PS Here are a couple of other great recipes for the warm weather: Beauty Soup and Spring Power Applesauce. It’s no secret that I enjoy Bulletproof Coffee® regularly. I’ve been drinking it, on and off (but mostly “on”) for a couple of years. There are times I opt for good ol’ black coffee alongside some pastured eggs and organic veggies for breakfast, but Bulletproof Coffee is damn tasty and it’s become a habit. 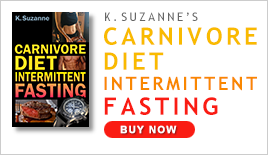 That said, I like to change the habit with my different variations on Dave Asprey’s Bulletproof Coffee. 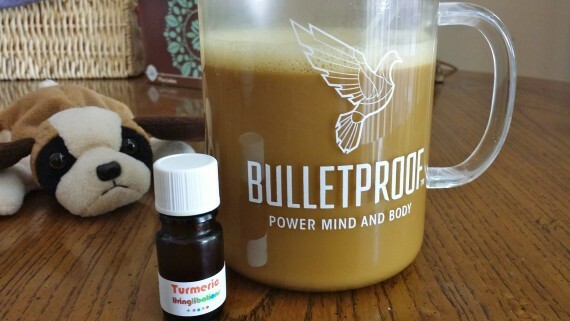 I’ve shared with you many options in my Coffee Shake post, and I also wrote about Golden Coffee and Bulletproof Coffee with Turmeric Essential Oil. Today, I’m showcasing a recipe that I enjoy in the early afternoon when I want a tiny pick-me up, because I know I’ll be watching a few episodes of Game of Thrones, Outlander, or Breaking Bad after Kamea goes to sleep. It gives me that little extra boost to get through the day and delay sleeping a couple of hours at my normal bedtime. It’s very simple. 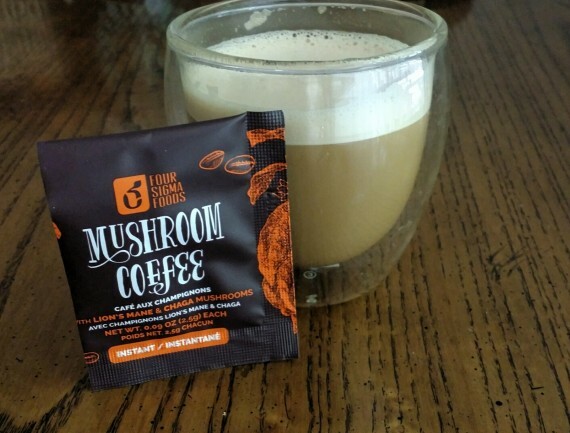 I make Bulletproof Coffee but I use Four Sigma Foods Mushroom Coffee (with Lion’s Mane) as the coffee part. (I’ve written about my excitement of Four Sigma Foods in a previous post). It’s a small cup and just the perfect amount for my energy needs. By the way, Four Sigma Foods Mushroom Coffee is great for travel (I carry a couple in my purse). 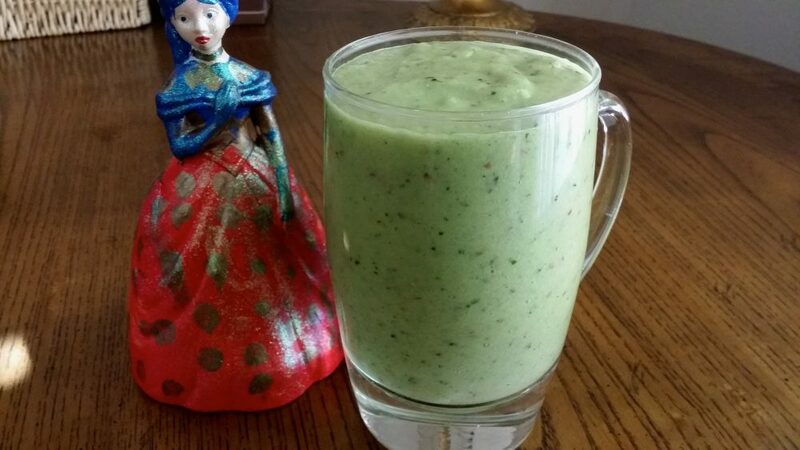 Blend everything in a blender (I use a Vitamix – read why here), enjoy, and look forward to some extended TV viewing that keeps you up past your bedtime. I made an exceptionally wonderful mug of coffee, using Dave Asprey’s base recipe of Bulletproof Coffee® to start. But I added some magic to it. 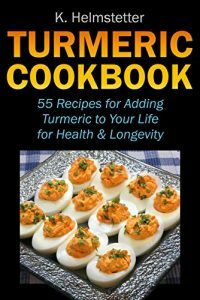 I included anti-inflammatory magic from turmeric essential oil. I also added collagen protein to keep me satisfied all morning. I like protein in the morning. You might remember I wrote about making my Golden Coffee where I added turmeric powder. 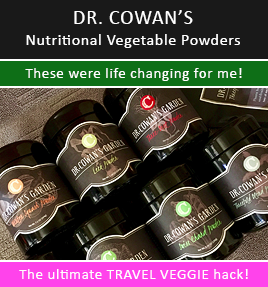 I’m a fan of turmeric for its health promoting properties and I’m always looking to upgrade my nutrition, especially when it’s easy to do. 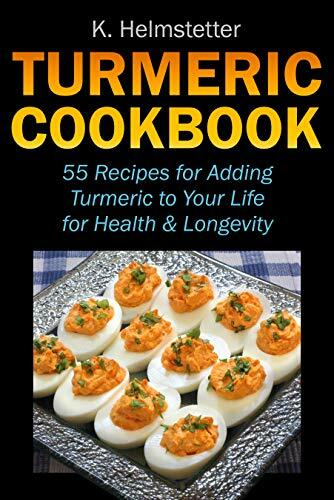 I wrote a whole book with recipes for adding turmeric to your life! Here’s that delicious coffee recipe I promised. 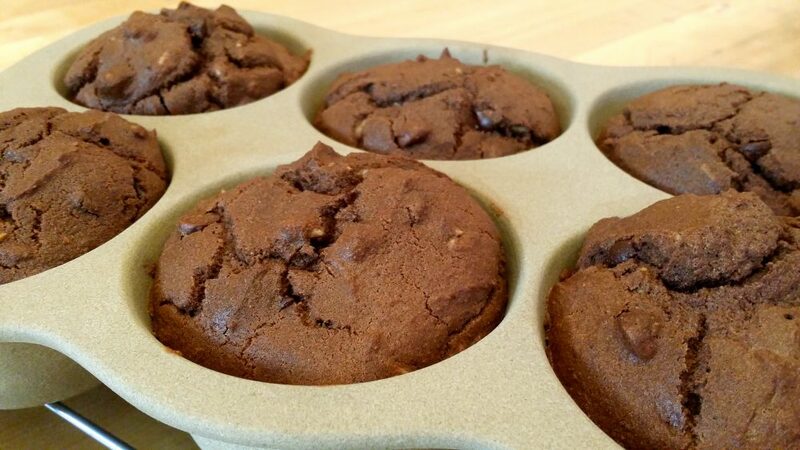 Damn good chocolate gluten-free muffins. Yummy gluten-free chocolate muffins and friends are two awesome things. Over the years I’ve become friends with various women around the world via the internet. It’s a great way to find like-minded people when you struggle with finding them in your local community. Enter: The Nourished Village. [Read more…] about DAMN GOOD GLUTEN-FREE CHOCOLATE MUFFINS. Made These 4X In 1 Week. My husband, Greg, is a fan of beer. So, when he came across a recipe for a soup that contained beer in his Beer Advocate magazine, he proudly came in waving the torn out recipe in his hand. So cute. He knows how much I love cooking and here he was giving me a recipe that he found. I had to make it of course. How can I not encourage that participation? [Read more…] about “It’s BEER Soup!” My Husband Exclaimed.